Let’s start at the beginning. And the beginning is to know and understand what social media is, and how it works for business. So what is social media for business? The humongous growth of social media and the explosive expansion of the internet population taking to social network sites around the world has put social media for business in the spotlight. Seeing the huge potential for free self-promotion, businesses are taking to these sites to capitalize on the growth opportunity. This means that if you’re running a business, especially a small one with a small marketing budget, you simply start promoting and selling your business and products through the social media, which has a huge network of users. 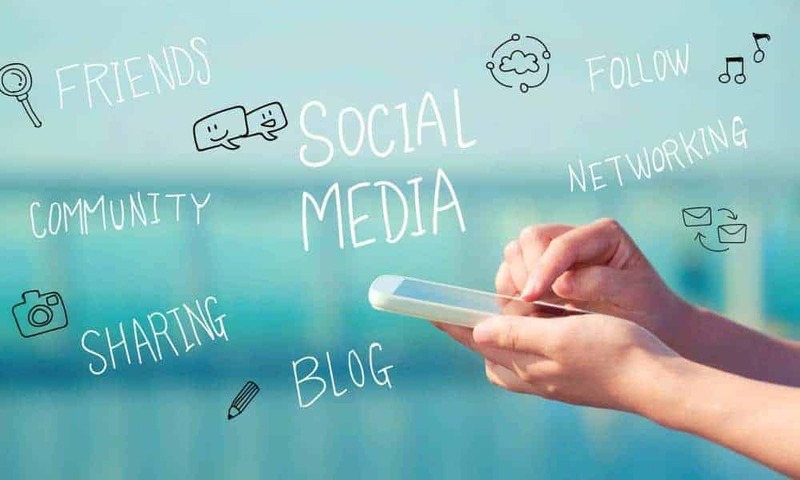 Social media can help you build awareness and loyalty for your brands, enhance customer engagement and service experience, and, of course, boost sales. 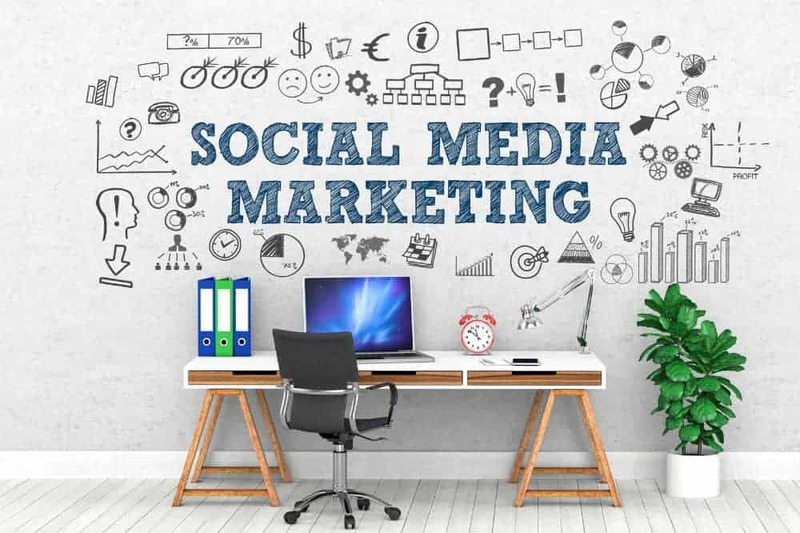 Big or small, your business can get a boost through social media marketing, as it helps reach your product to millions of people, theoretically speaking, and to the niche target group you’re aiming at connecting with at a more practical level. You start by listing out the major social media sites that you can use, which include Facebook, Twitter, Instagram, Pinterest and LinkedIn, to name a few. Study the profiles of these sites, and then the profiles of their users, which you can easily do by becoming a member. Since membership is free, there’s nothing to stop you from joining all these networks and getting a first-hand feel of each of them. Check out the pages of other companies in your niche industry, see how they’re operating these networks, and what kind of resources they’ve deployed. Next, move on to picking up the intricacies of the use of these sites. While they’re all pretty simple, you may need to grasp the nuances involved in using them to your advantage, which may take some time and practice. Try experimenting with sample TGs and sample products. Check out the response to sample posts, before going really big on your sales and marketing initiatives via social media. Since you can’t always be online to manually post every update and repost your earlier posts, find out about good sites and dashboards that help you plan and schedule your posts across social media networks. It may be a little difficult to begin with but you’ll soon work it out and make it an integral part of your system. This will help you remain updated on your social media networks, giving your business a distinct advantage in building and sustaining relationships with the audience. There are standard formats, by and large, for posting stuff on social media, but within the standardized framework, you can be as creative as you like, or as your imagination allows you to be. 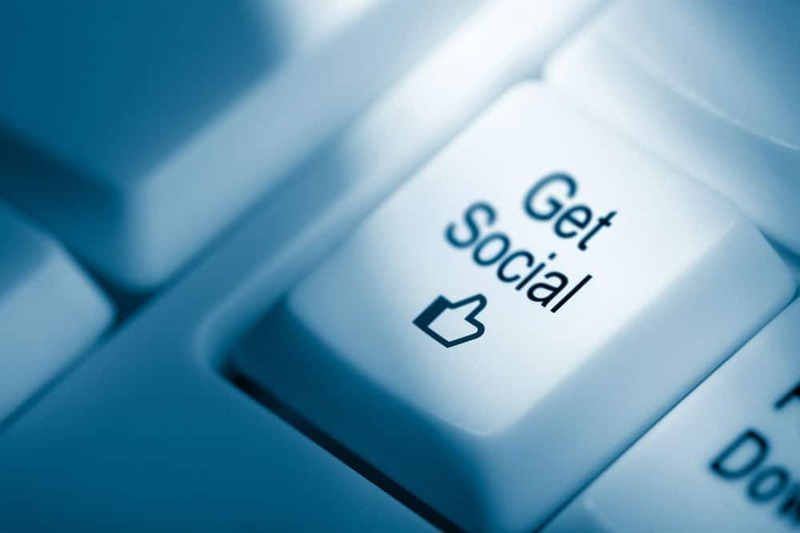 Social media is all about engaging with your audience by making your products look and sound appealing and interesting. So do what you can to make every post of yours exciting and emotive. Try to strike a chord with your audience through your posts, through a judicious use of text, images, videos, infographics etc. If you’re using social media networks for business purposes then it’s important to ensure that you get adequate return on investment on your time and energy. Track your posts and the response to it regularly, monitor the feedback of your audience/customers, check out the likes and shares to ascertain what’s clicking and what’s not. 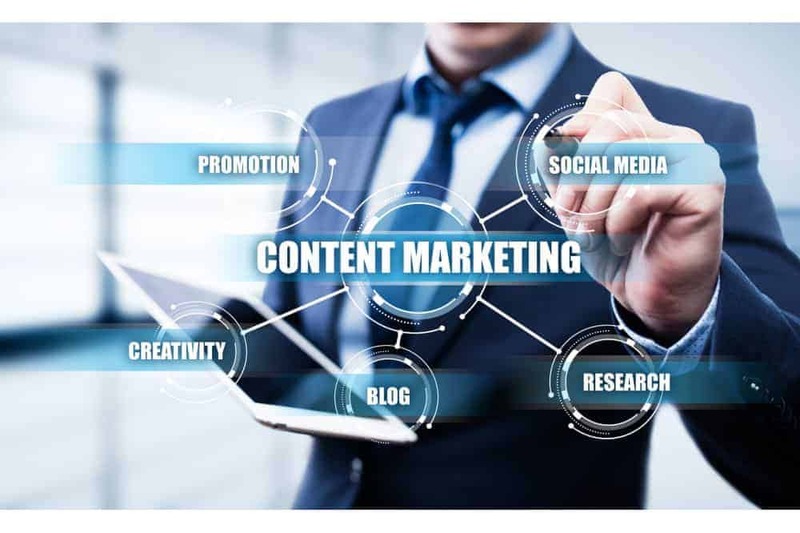 This will help you enhance your social media content to make it more engaging and help connect better with the audience to boost your business interests. Every engagement with the social media can take your business many steps forward, as the website Social Media Business Blueprint will tell you in simple steps. 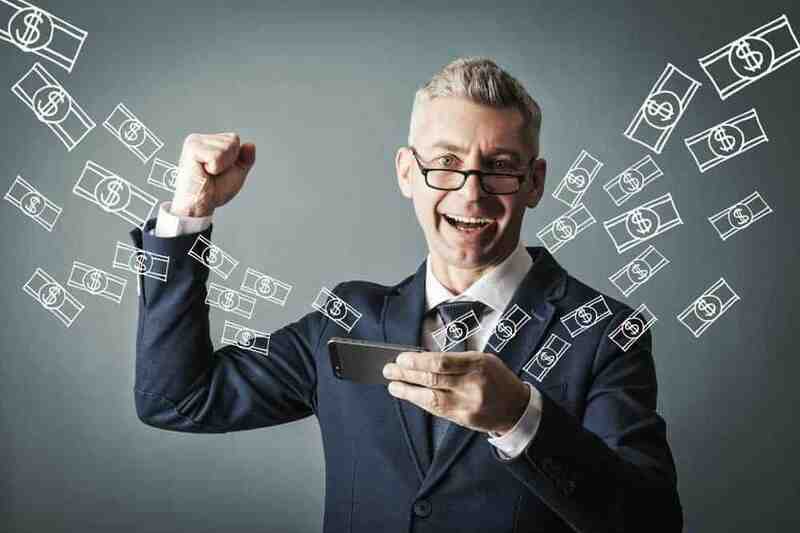 You just need to figure out how to get the best out of the social media for your business, and then ensure that you’re able to sustain the ROI, if not grow it on a regular basis. It’s all about feeling the pulse of the social media audience, and knowing what they like and what they don’t. A few times into it, and you’ll know what clicks with them, and the next time will be even better.